I draw animals in the hopes that my artwork will teach little ones to recognize and appreciate wildlife. As an artist, I am inspired by the beauty of nature. 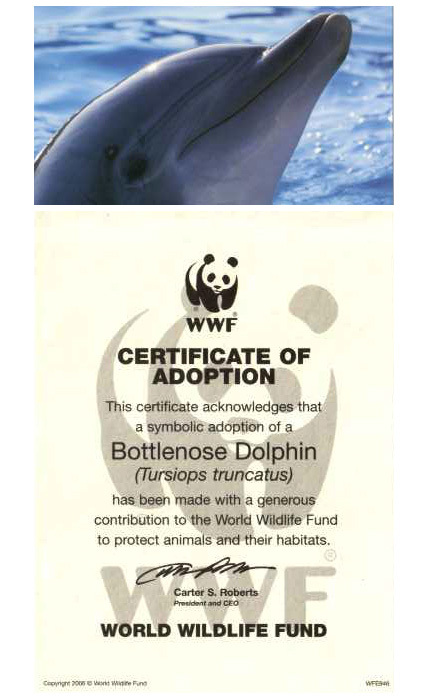 But as an animal-lover, I am concerned about all of the endangered species in need of our help. 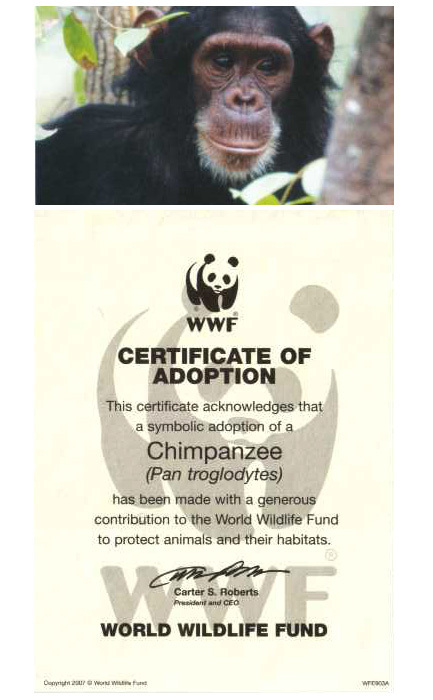 Did you know all four of the animals I drew at the start-up of this shop (the chimpanzee, panda, dolphin, and tiger) are on the IUCN Red List of Threatened Species? 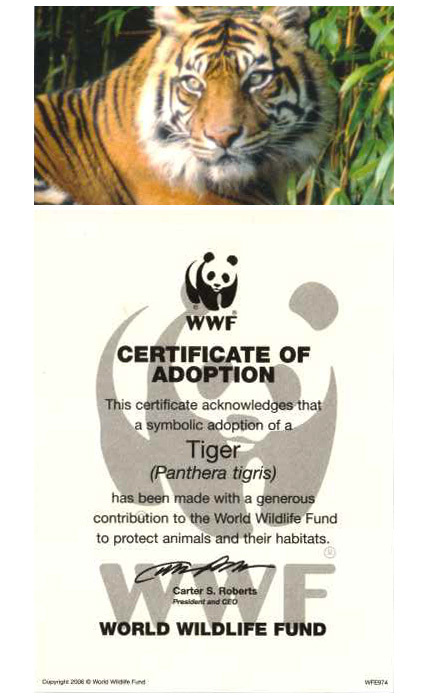 That's why I joined in WWF's efforts to save these animals through the symbolic adoption of their species. 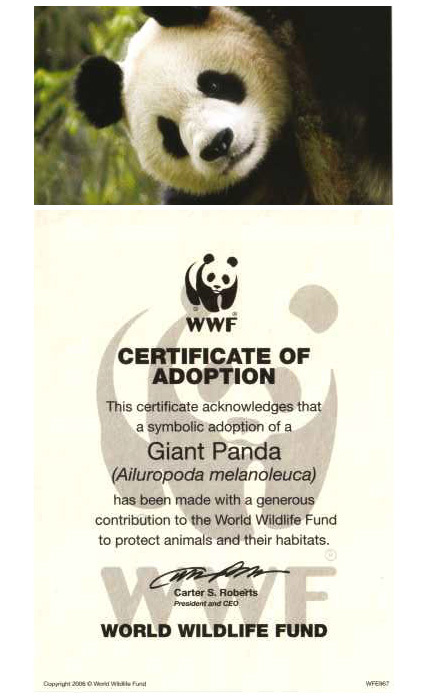 If you are interested in giving to World Wildlife Fund, please visit the WWF website.